Illustrator: How to create a Blueprint style illustration. This tutorial focuses on creating blueprint style illustrations. 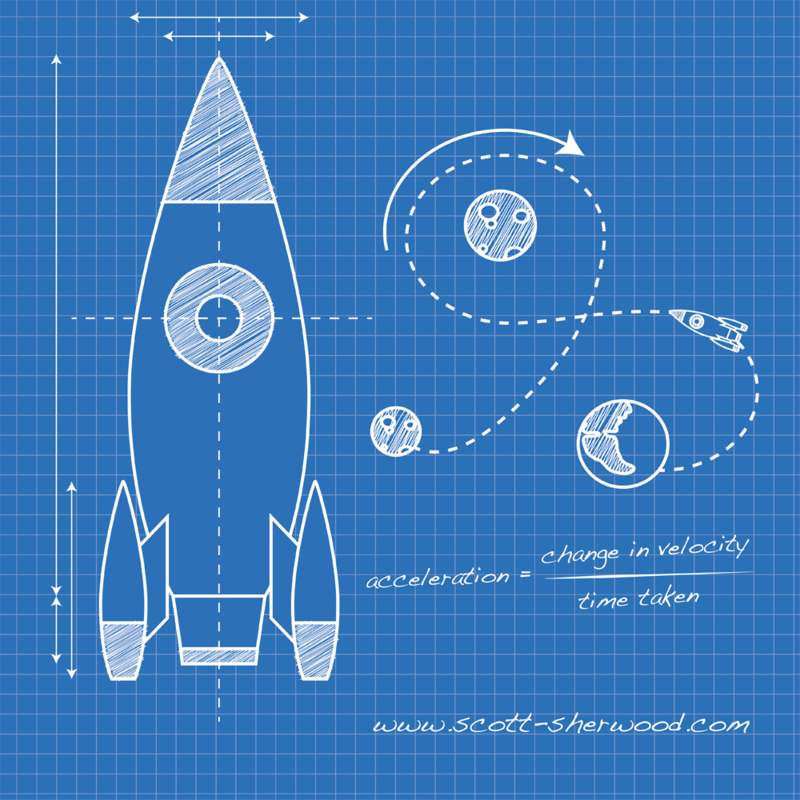 The subject of the tutorial is a rocket and its planned journey to the moon. You can watch the making of this tutorial on YouTube and get more of the detail involved in creating this illustration. Step 1. Setup the Blueprint Background. The first step is to create the blueprint background. 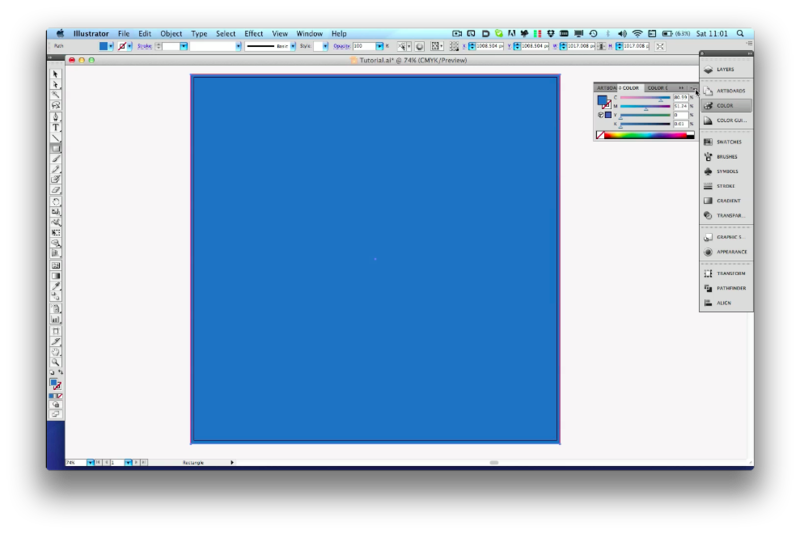 First drag out a square the same size as your canvas area and fill it with a blue color of your choice. 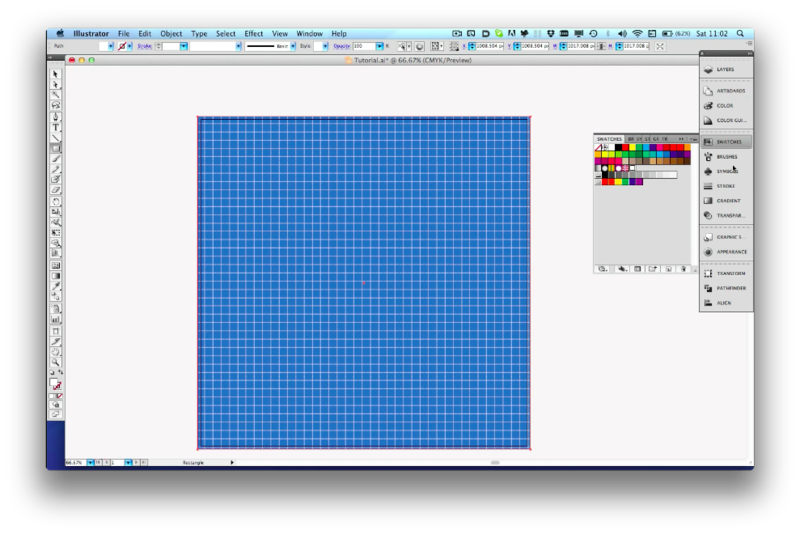 Using one of Chris Spooner’s tips we are going to create a grid to overlay on the blue background. 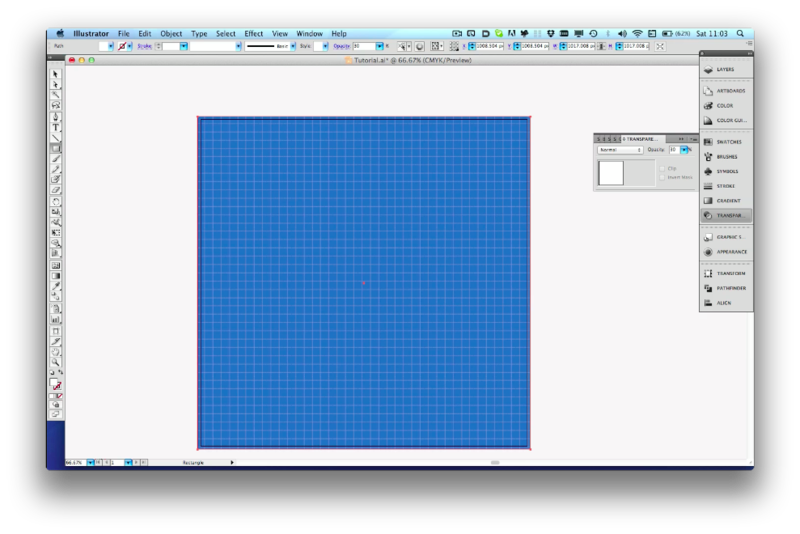 Start by drawing a vertical line using the Line Segment Tool (\). Choose an appropriate stroke size for this and copy the line. Paste the line in front of the current line (cmd-F or ctl-F) and rotate it 90 degrees to create a plus (+) shape. Select both lines and drag them into your swatches panel to create a new swatch and remove lines on your main canvas area. 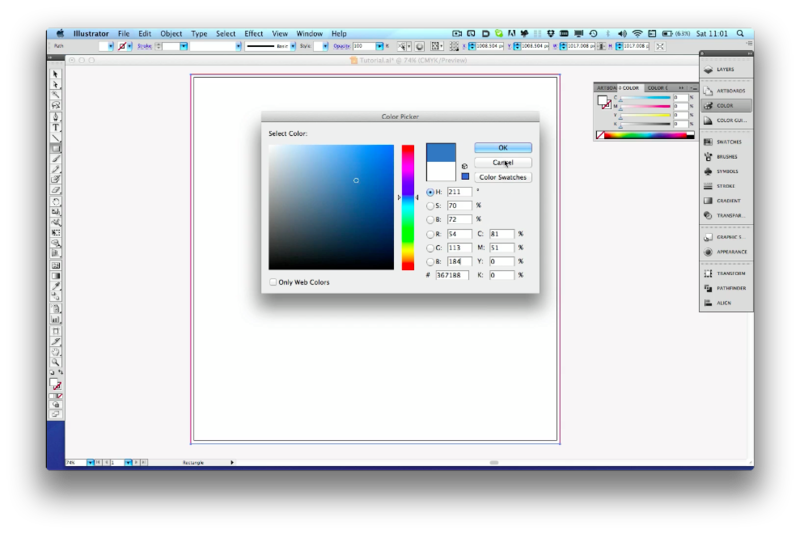 Drag out a new square covering the blue background, setting this new shapes fill color to white. With this new square selected choose the new swatch you added to the swatches panel and you should now see a white grid on top of your blue rectangle. By adjusting the transparency of the grid layer to 30% it becomes more subtle, however like everything in this tutorial you can choose whatever is best for your project.